Animals are the ones which every human-like as a companion. They share most of the part of their life as our pets. Along with their loyalty, they love us back without any demands. Their life starts with us and ends with us so it becomes our responsibility to take care of them and feed them. There are various vets that take the responsibility of helping the pets. 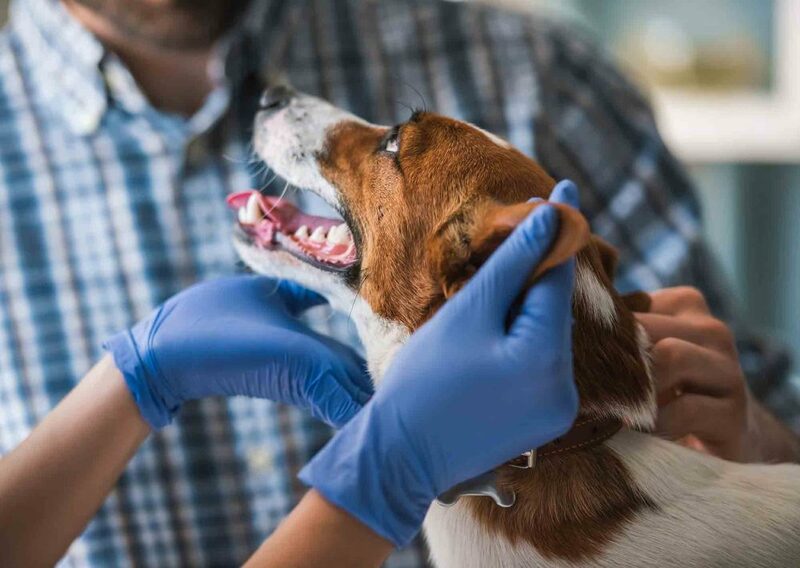 They provide a wide range of services for our pets such as dental check-ups for them, simple check-ups to ensure that they are healthy and at times surgical procedures as well when there is a need. There is ample amount of other services that the pet practice provides and they are listed below. Prevention from disease is the basic thing in case of pets. There are delicate and must be given vaccinations at regular intervals. Check-ups must also be done to ensure that they are healthy and are given right nutrition. These vets are so elated towards pets and provide various measures to ensure the safety of the animals. 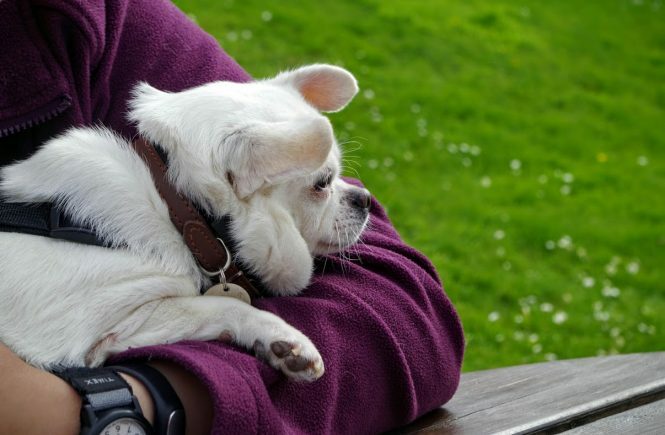 Along with vaccinations and various preventive care services, these vets give counseling to the owners so that they provide the correct amount of nutrition to their pets. It is all necessary in order to ensure their active and long life. As pets are delicate creatures, they need proper care. When it comes to the pet, diagnosis is an essential thing. 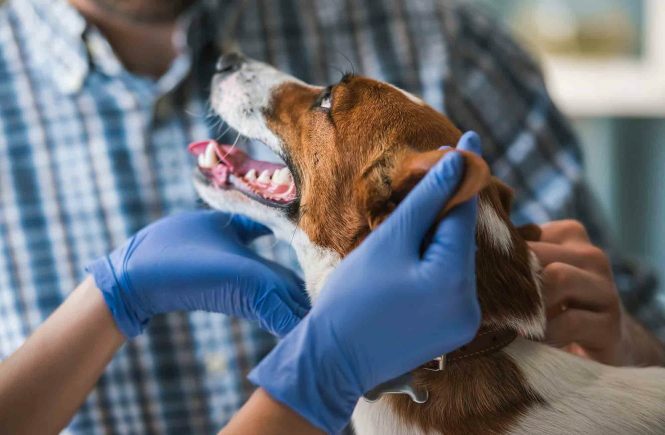 There are laboratories in the vet which provide a whole range of examinations including hematology, endocrinology, chemistries, parasites diagnosis, virology, and cytology. There is also the availability of various equipment in case of an emergency such as electrocardiograms, digital radiography, digital otoscopy etc. This equipment works efficiently in finding out the problems fast and solving them. Cleaning and polishing of teeth prevent the pet from the decay and enhance the life as well. Regular checkups must be done in order to assure that they are healthy. Availability of digital dental radiography is there in order to treat the affected area and attention is given. There are also surgery options available which also includes dental extractions. Surgeries are critical whether it is for humans or animals. Pets need special care in case of surgeries. Proper equipment must be available so as to ensure that the pet becomes healthy after that. Vets provide a wide range of surgeries from complex soft tissue to normal neutering and spraying. They ensure the safety of the animals and are trustable. There are times when we need a vet for our pets. They either get injured or get sick. In such cases, some vets are equipped with facilities of immediately checking the pet. 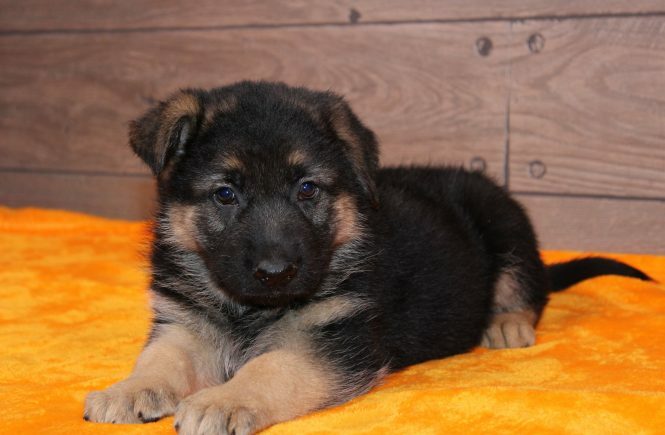 This facility is beneficial various times and saves the life of various pets. Sometimes the vets send emails to remind the owner through texts and calls about the check-up of their pet. People do a lot of work and may forget to bring their pet to the vet. It is beneficial as people do not need any extra reminder for the same. Vets sometimes inform the owner about the new services and the offers they are providing. Being a constant customer, you can also get some other discounts which would be beneficial. At times they also send educational updates making you aware of certain things which you must know about your pet. Medical issues and its homemade remedies can be beneficial in various ways. Many at times people do not find time from their work to take their pets for checkups. 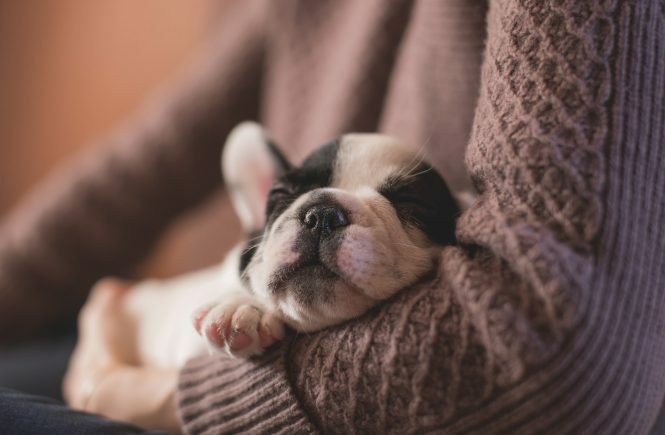 Vets may provide the facility of home treatments in which a member from the vet may visit your home and do the checkups of your pet without you going outside. It is time-saving and people do not have to take a day off just for the regular checkups of their pet. Vets also provide the facility for fixing an appointment online. The task of taking the pet to the vet and facing a huge waiting line becomes trouble for the people who do a hard job. In such case, an appointment can be fixed and you only need to visit when it’s your turn. It saves a lot of time and is convenient as well. Vets maintain the record of your pet. The information regarding your pet’s treatment is kept secured and is used when you visit the vet again. People often forget or lose the slip which contains important information, in such case, the information kept secured by the people proves to be beneficial. The doctor is able to know what all medicines the pet is taking and when was the last visit. The treatment becomes easy when the previous information is known to them. In this way, they can remind the owner for the next check-up. Vets provide favorable changes when a complaint is made. They listen to it and provide various improvements. Sometimes when the complaint is not heard it becomes irritating and the owner becomes disinterested in visiting the same vet again. Some vets provide online feedback system through which we do not have to travel to make complaints.